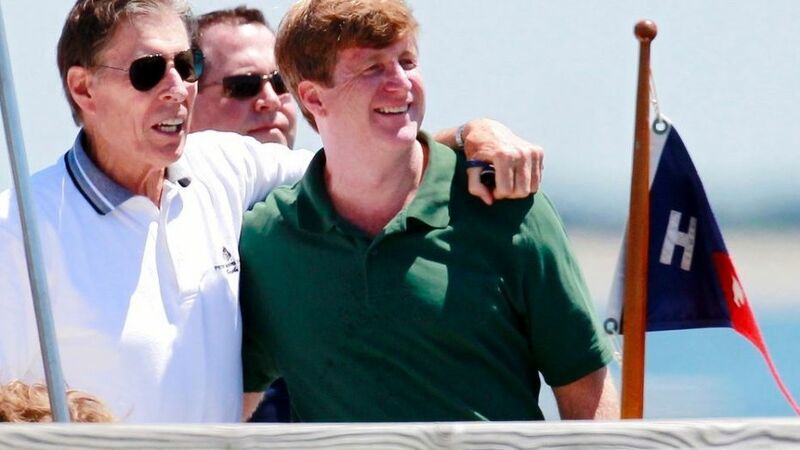 Former U.S. Sen. John Tunney, left, accompanies Patrick Kennedy on a pier in Hyannis Port, Mass., in July 2011. Tunney died at age 83 on Jan. 12, 2018. LOS ANGELES – John V. Tunney, whose successful campaign for a California seat in the U.S. Senate became the basis for the 1972 Robert Redford film “The Candidate,” has died. He was 83. Tunney died of prostate cancer Friday at a home in the Brentwood section of Los Angeles, his brother, Jay Tunney, told The Associated Press. Tunney was among the youngest people elected to the U.S. Senate in the past century when he won his seat in 1970 at age 36. He then became one of the youngest in recent history to lose a Senate seat when he was defeated after just one term. The charismatic young Democrat, who was often compared to the Kennedy brothers, had to quiet some of his idealism and swing to the center to beat the 68-year-old Republican incumbent George Murphy in 1970. Director Michael Ritchie worked on Tunney’s campaign, and the story of competing generations and the machinations of elections was perfect fodder for the political-minded Hollywood of the day. Redford took on the role of Bill McKay, based on Tunney. The film was a commercial and critical success, winning an Academy Award for screenwriter Jeremy Larner. 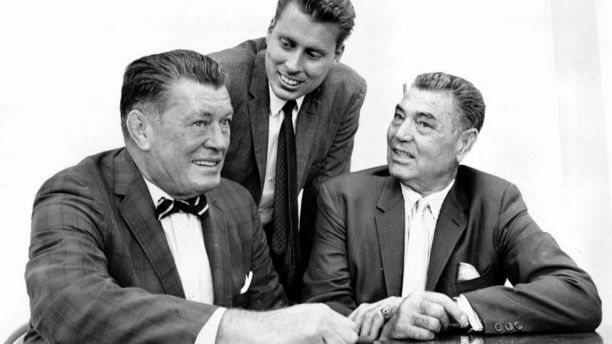 Boxing legends Gene Tunney, left, and Jack Dempsey, right, pose with Tunney’s son, John V. Tunney, at a news conference in Los Angeles. Sept. 23, 1964. Tunney was born in New York the son of Connecticut socialite Polly Lauder Tunney and boxer Gene Tunney, the 1920s heavyweight champion whose two victories over Jack Dempsey were among the most renowned fights of the 20th century. Gene Tunney was insistent that his sons pursue professions other than boxing. “He was very strict about that,” Jay Tunney said. John Tunney grew up on the family farm in Connecticut. He graduated from Yale and earned a law degree from the University of Virginia before moving to California, where he became a law professor and expert in semantics. Tunney was elected to the U.S. House, where he served from 1964 until his Senate election in 1970. In 1976, he was challenged on the left by political activist Tom Hayden, but won re-nomination. 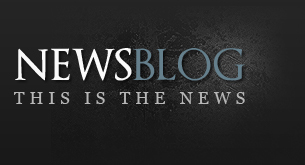 He lost in the general election to Republican S.I. Hayakawa, the 70-year-old president of California State University, San Francisco, who had never run for office before. Jay Tunney said his brother wasn’t overly devastated by the loss.